you have plenty to worry about. You deserve equipment and repairs you can trust. Streamline installation, repairs & maintenance with one point of contact for all your electrical, refrigeration, bakery, and deli needs. Our experienced technicians complete the job right — the first time. From a repair call to renovation fitting, your schedule and budget are our top priority. In a perfect world, equipment wouldn’t break. In reality, usage over time, lack of maintenance, or Murphy’s Law can cause equipment to fail. Market Equipment is here when your refrigeration equipment needs repair or maintenance. We know what it takes to keep your equipment in good working order. We know what to keep an eye on, what to maintain, and how to keep your equipment running for the long haul. Unexpected breakdowns happen, so we offer 24/7 full service repair on all refrigeration equipment, bakery and deli equipment, mechanical systems, and more. Whether it is a new system or a remodel project, proper installation is critical to an efficient and effective refrigeration system. Our team will guide you through the design and renovation process, so that you have the utmost confidence that your place of business will have the best refrigeration system for your budget. We optimize your designs for the most beautiful, energy-efficient use of your space. We program and install the commercial units and monitor them remotely to ensure their performance. After installation, we keep your machines performing optimally with regularly scheduled maintenance. With in-depth knowledge of refrigeration systems and supermarket design, we’ve got the experience to perform intricate electrical installation for your refrigeration needs. 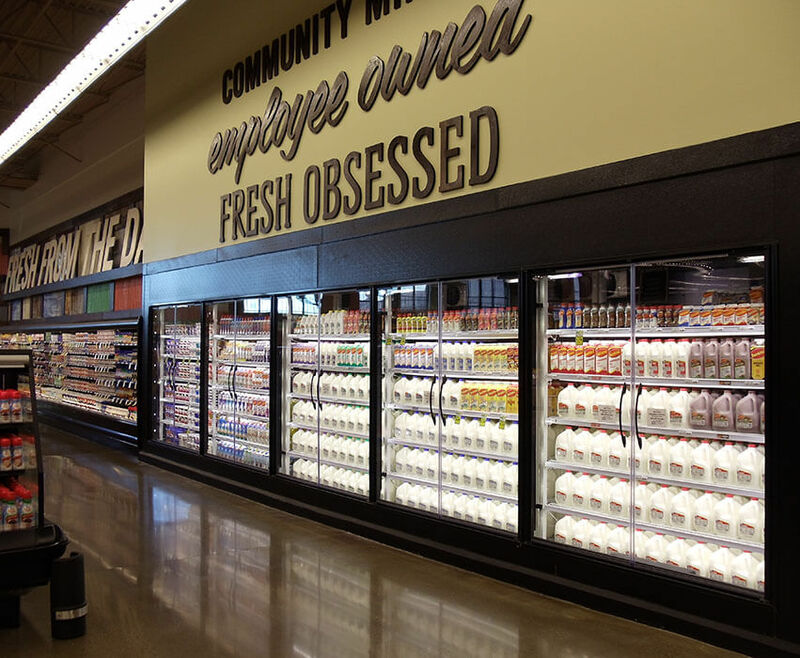 Market Equipment specializes in turn-key projects that meet your refrigeration system needs. Safety and productivity of any deli department is based on the condition of its equipment. We’ll keep you running. Ensure your bakery equipment will run for the long haul. From ovens to bread slicers, we’ve got you covered. 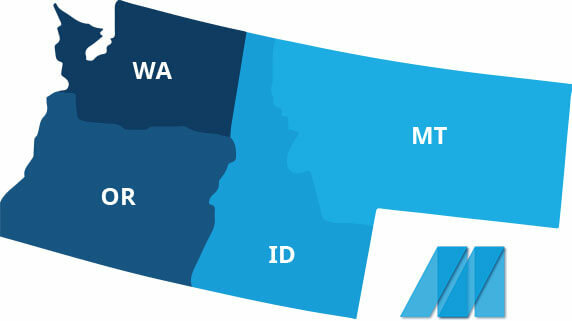 Market Equipment is the only company in the Inland Northwest that has your refrigeration needs covered from start to finish. We repair equipment with fixes that will last. We can offer solutions for replacing equipment, including installation, electrical, lighting, and HVAC. Our technicians’ up-to-date certifications ensure quality repairs. If you’re looking to build or renovate, our engineers can design a solution that works for you, your product, and your budget. Since 1964, we know how to get the job done right–the first time.